For our second showroom location for the Clark family, single distributors for the Sub-Zero Wolf corporation, we were engaged to come up with a creative solution to re-cladding an existing building in the Fort Port District of Boston. 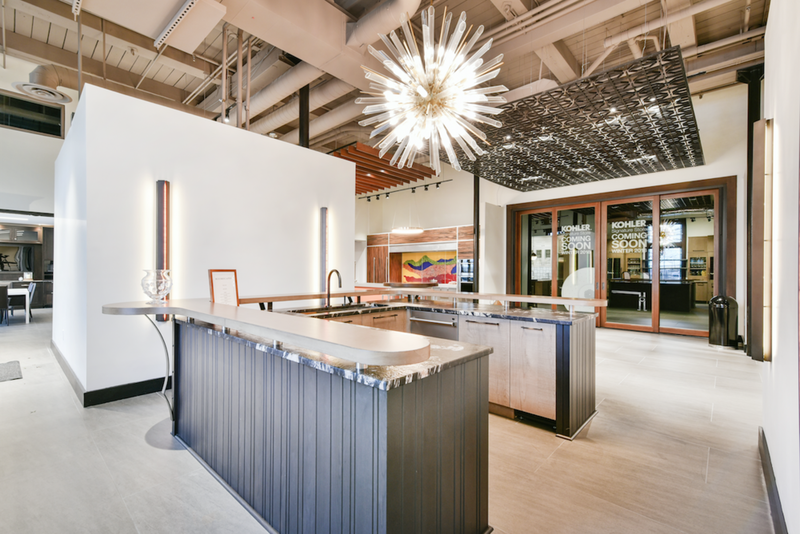 Materials selected reflect the local context of the building while balancing the more modern aspects of the products that would be in this showroom. Similar design goals were set for the interior of the space as we did in Milford - creating a showroom with plenty of opportunity for a range of consumers to come and imagine themselves working with such masterful appliances as these.